Aries Pro Series 3in round side bars feature a durable textured black finish and are constructed from high-strength carbon steel with a heavy-wall tubular design to provide a solid place to plant your foot. They mount with strong, vehicle-specific carbon steel brackets that use pre-existing factory holes in the frame to install faster and eliminate the need for drilling. Proven to fit and backed by a three-year manufacturer warranty against defects to give you peace of mind. • High-strength carbon steel construction with a textured black powder coat finish. • Custom, raised non-skid step pads. • Heavy-duty carbon steel mounting brackets. Aries Pro Series line represents a higher class of truck accessories and is reserved for those who see their ride as more than just four wheels and a cab. Aries side bars are constructed from high-strength carbon steel with a heavy-wall tubular design to provide a solid place to plant your foot. 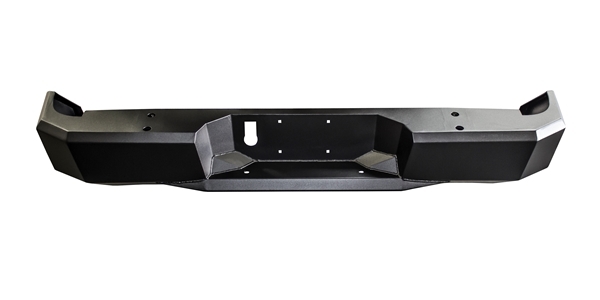 These Pro Series 3in side bars feature a durable textured black finish. Aries side bars don't stop at quality construction. 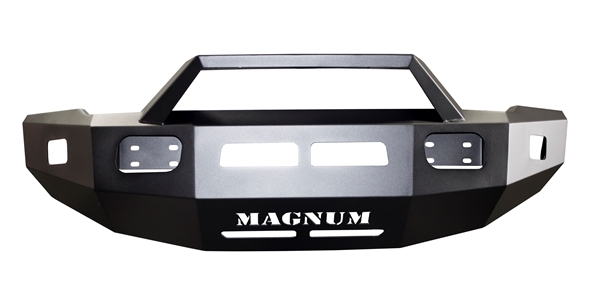 Each side bar is made vehicle-specific to perfectly accent the contours of your vehicle. They mount with strong, vehicle-specific carbon steel brackets that use pre-existing factory holes in the frame to install faster and eliminate the need for drilling. 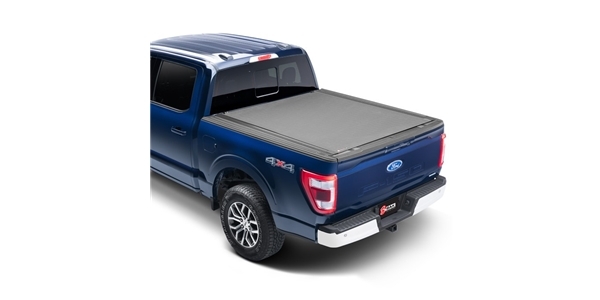 The raised, custom step pads are positioned on each side bar for optimum functionality with the layout of your vehicle's doors and are textured to resist slips, even when wet. The step pads are molded from long-lasting polypropylene and cover a wide portion of the rail for a more comfortable step. If you expect sure footing every time you climb into your truck, Aries side bars have you covered. Proven to fit and backed by a three-year manufacturer warranty against defects to give you peace of mind no matter what lies ahead.